Hi!! 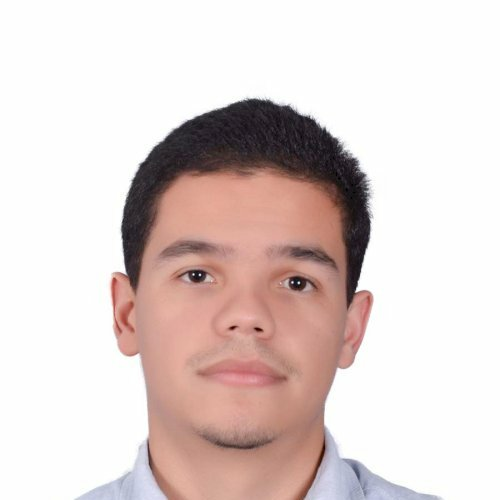 I'm Johnatan, a Colombian Civil Engineer living and working in Singapore. I would like to help people to improve their Spanish. As a brief introduction, I am a civil engineer currently working under Nanyang Technological University research project. I am 29 years old and I have a background teaching in Colombia . So I thought It would be a great experience for us to learn and share south american experiences. Please feel free to contact me anytime to schedule your first session. Let's verify whether Johnatan R is available for your class.